What about a change in standard geometry? 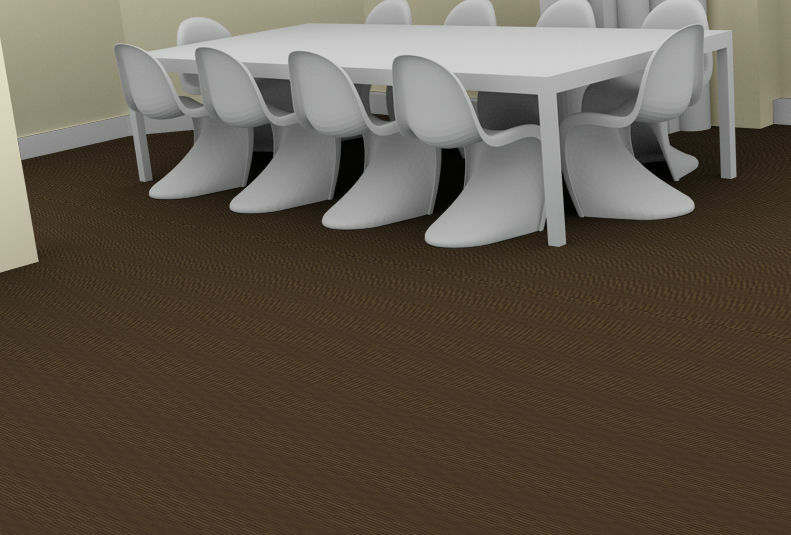 Bridge is a product that has little to do with conventional flooring, by shattering normal design lines. 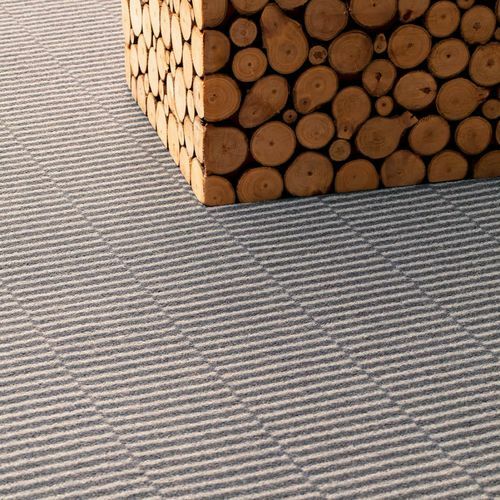 With its halting lines, Bridge has a chic woven look, available in 18 colours. 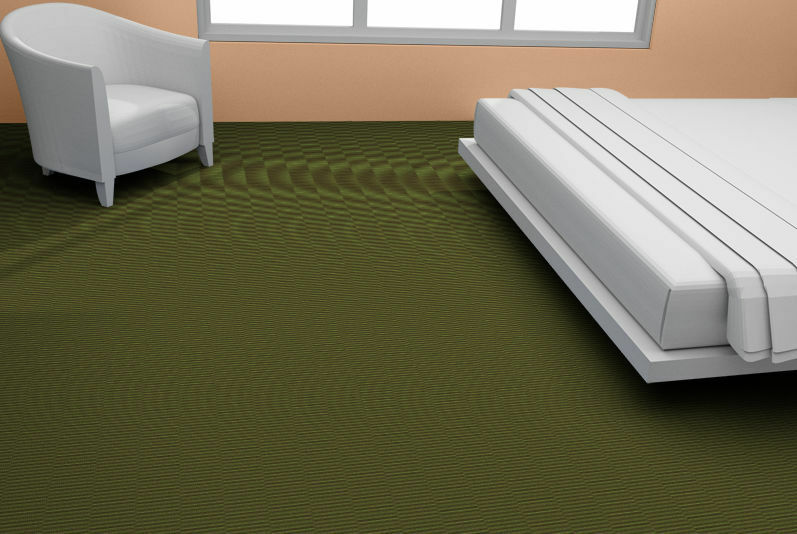 In hotels just like at home, this product can be combined with plain models from the Les Best range. Balsan created all these special products so they could be long-lasting regardless of the situation. Bridge is proof of that. 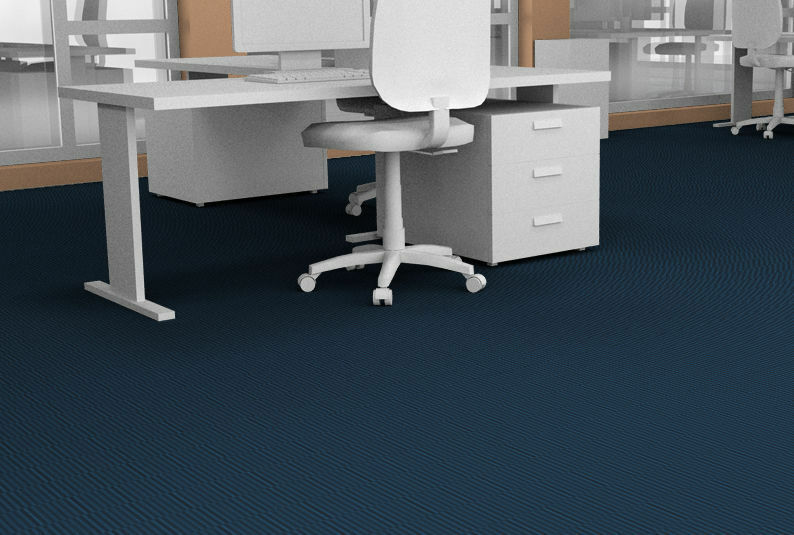 Thanks to its resistant composition, this carpet was granted U3SP3E1C0 classification, proof of high-intensity resistance. Bridge can be laid with full peace of mind.